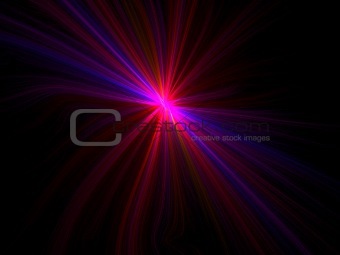 Image Description: Abstract figure. Purple - black palette. Raster fractal graphics.